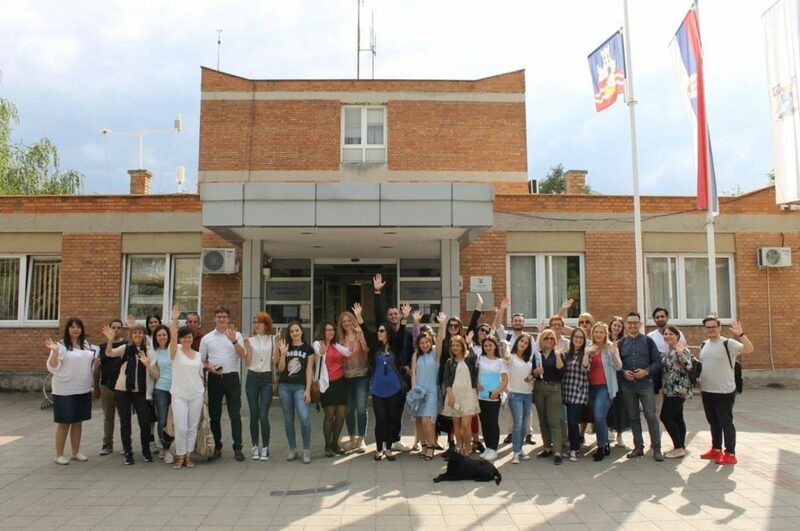 Mladiinfo International as partner organization of the Youth Bank Hub for Western Balkan and Turkey (YBH4WBT) project lead by Ana and Vlade Divac Foundation, together with representatives of the re-granting organizations from Macedonia, Multikultura, Youth Can – Младите Можат and Center for Youth Activism Cya Krik participated in the study visit in Belgrade, Serbia organized from 25th – 27th of June. 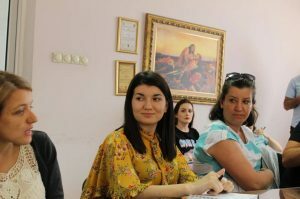 The study visit included 20 youth CSOs and more than 40 youth workers and activists from Albania, Montenegro, Macedonia, Serbia and Turkey part of the YBH4WBT network with the aim to gain direct insights and learn more about the youth banks model, the work of youth offices and national stakeholders in Serbia. 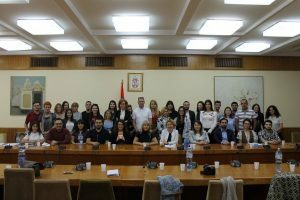 During these three days, the group visited the municipalities of Obrenovac and Aranđelovac , met officials from from Ministry for Youth and Sport of the Government of the Republic of Serbia, National Youth Council of Serbia, Regional Youth Cooperation Office and participated at round table “Youth participation at the local level in Western Balkans and Turkey: challenges and perspectives” organized in the Palace of Serbia. 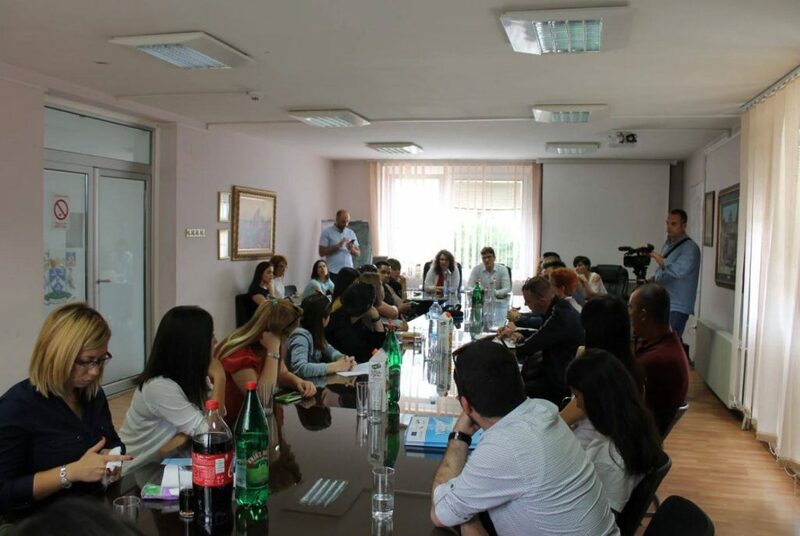 The study visit ended with conclusions about the similarity of the position of young people on regional level and the need of the CSOs to build connections between the levels of government and youth in order to properly address the challenges and build better perspective for the young people in the region.